“Victor Magtanggol” star Janine Gutierrez and the newest Kapuso star Rayver Cruz have not officially confirmed being in a relationship yet but the two have been spotted in their family gatherings. 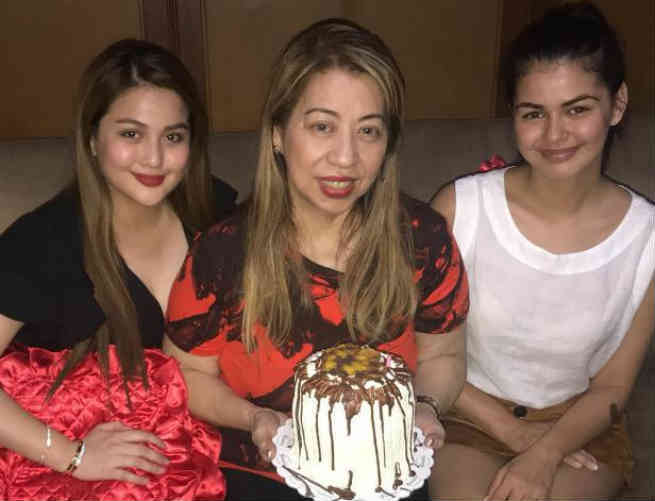 In a recent Instagram post by Rayver’s brother Rodjun Cruz, Janine was seen celebrating with them in what seemed like an intimate family gathering for their mom’s birthday. Also with them was Rodjun’s fiancee, Dianne Medina. Rayver previously admitted that he and Janine are “exclusively dating”.